"Ronnie is solving one of the biggest and most foundational problems in the entire financial services industry," said Zach Pettet, the accelerator's managing director and a fintech strategist for NBKC Bank. 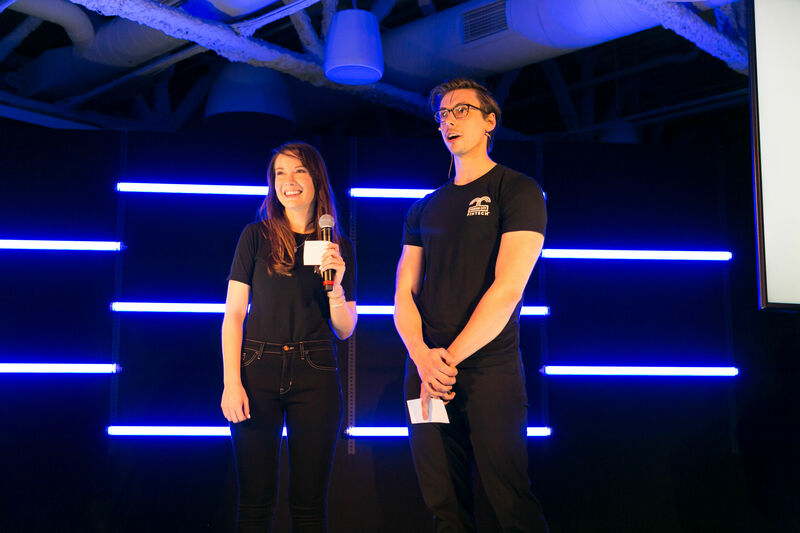 Chore-management app NuMoola selects Kansas City as its dual headquarters for developing its platform, which aims to boost financial literacy for children by connecting chores, education and allowance management. “The Cornerstone Awards are a chance to take time out of our busy schedules to come together as a community to celebrate individual leaders and leading organizations that are propelling Kansas City, Missouri forward"
NBKC allows for flexible work schedules and they are always striving to find new and innovate ways to improve the work experience. I cannot find a reason why someone would not want to work for NBKC. Fountain City Fintech, a program planned by NBKC Bank, would be one of the first fintech incubators formed by a community bank. "Our partnerships here with fintech companies are part of that recognition that traditional banks can benefit from services, and that fintech companies really need the operational powers to deliver their services to customers"
t their fifth anniversary with the company, employees receive an extra week of paid time off or a $1,000 travel voucher. At 10 years, they get four weeks off for a sabbatical to pursue what they are passionate about. 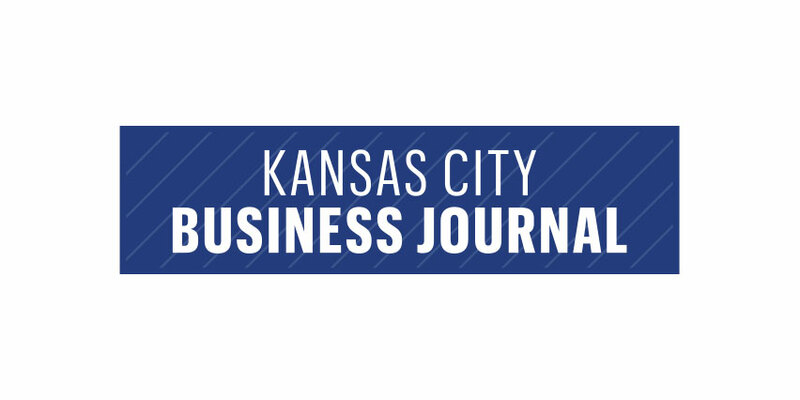 "Looking to speed up development of a nationwide banking business and find creative new ways to enhance the customer experience, Kansas City-based NBKC Bank founded the Fountain City Fintech accelerator." “We didn’t see any other community bank in the United States even doing this."